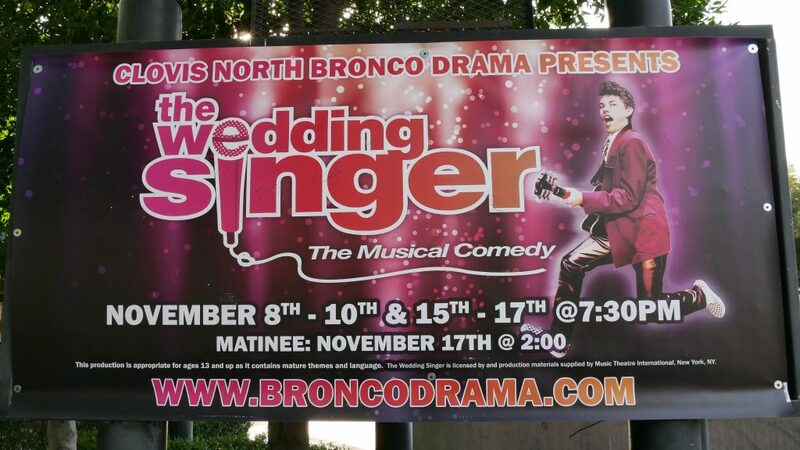 Clovis North High School’s drama program is gearing up to present its fall musical of “The Wedding Singer” this week at Mercedes Edwards Theatre. The show, based on the Adam Sandler movie, has a special place in the heart of director Joel Abels, who was part of the first professional production that toured the country. 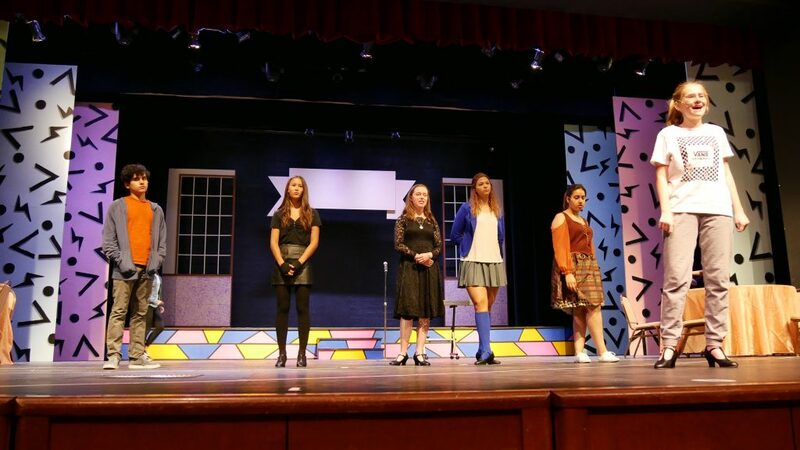 The ’80s-themed musical will be highlighted by colorful singing and dancing performances from the Bronco Drama cast. It will also feature guest appearances from legends like Billy Idol, Elvis and President Ronald Reagan. Clovis North’s talented 40-member cast has been rehearsing for about six weeks now to “make sure they’re on stage in the right place, at the right time, in the right costume” come showtime, added Abels. The musical kicks off Thursday, Nov. 8 and runs through Saturday before returning the following week from Nov. 15-17.